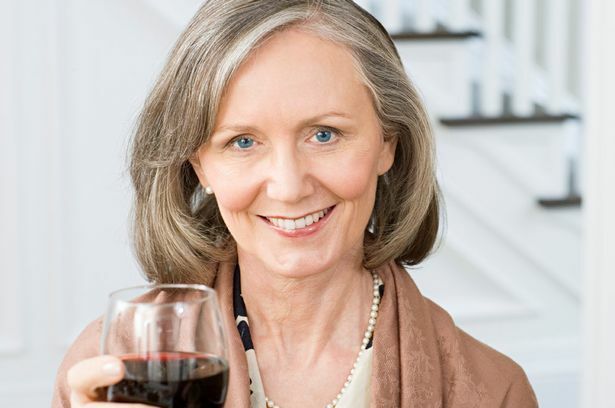 A study published in the journal Menopause and led by Urszula Iwaniec of Oregon State University shows that moderate drinking improves bone density in post menopausal women under 65. “Drinking moderately as part of a healthy lifestyle that includes a good diet and exercise may be beneficial for bone health, especially in postmenopausal women,” said lead author Urszula Iwaniec in a statement. It was found that chemicals in the alcohol increased the turnover rate of bone cells. In addition, moderate drinking lowers the risk of having a stroke for women. Categories: Body, Wellness | Tags: alcohol, bone, stroke, women | Permalink.